Lisa has her Master of Social work from the University of Oklahoma. 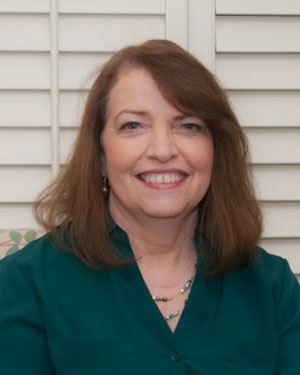 She is an Oklahoma Licensed Clinical Social Worker and an Academy Certified Social Worker. Lisa has 20 years of diverse experience working as a counselor in the mental health field. She provides services for adults, adolescents, and children. Lisa provides therapy for several issues, but particularly anxiety and depression. Also, marital, couple trauma and those who have been abused. She and her husband have lived in Bartlesville since 1985 and they have one grown child. She has an avid interest in nature, pets, inspirational sayings, and easy cooking.